Directions:From Federal Hwy go northeast on SE Mizner Blvd. Townsend Place gatehouse is on the right. SchoolsClick map icons below to view information for schools near 500 SE Mizner Boulevard #A508 Boca Raton, FL 33432. 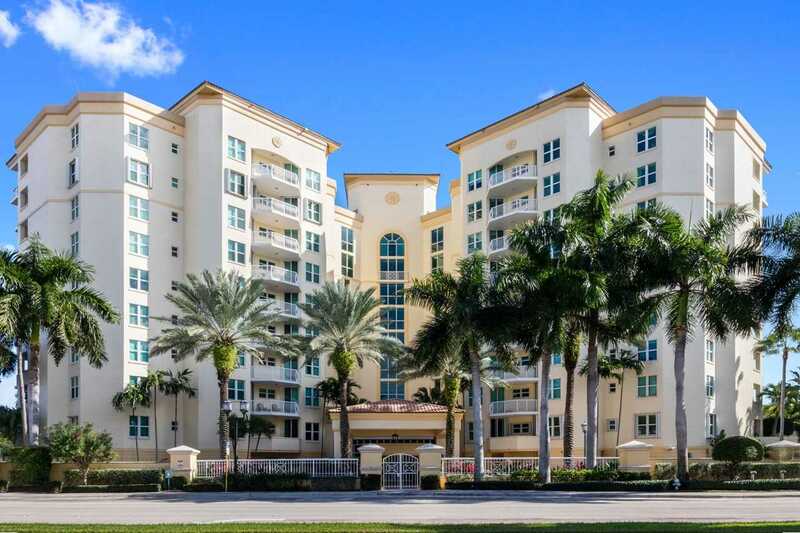 MLS # RX-10480548: This property at 500 Se Mizner Boulevard #a508, Boca Raton, FL 33432 is located in the Townsend Place subdivision and is listed for $1,175,000. MLS # RX-10480548 has been on the market for 158 days.